Robyn O’Brien has join ed the team at PDH Accounting Service’s Team as an office administrator. Robyn has a long history of employment in the retail and administration services sector. 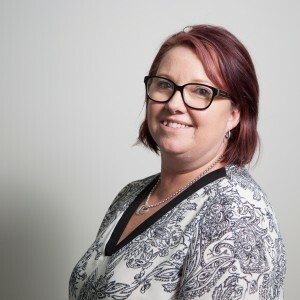 Robyn started working for PDH Accounting Services in 2013 and she is an integral part of the team, ensuring that the office runs smoothly. When Robyn isn’t at work, she’s a busy mum to her three children, shuffling between their various work, school and sporting activities. She spends any spare time she has indulging in her passion for food and cooking and loves to keep in touch with her close circle of friends.